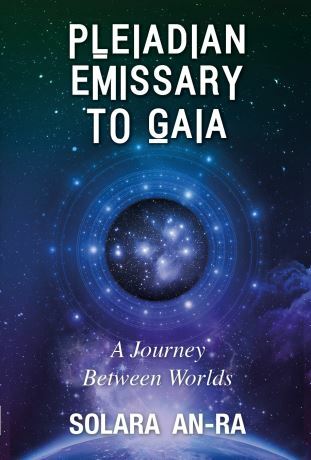 Solara An-Ra, author of ‘Pleiadian Emissary to Gaia’, is a South African-born channel who works primarily with the Star Councils of Light, a collective of Star Beings who are assisting us through the ascension process that we are experiencing on Earth between 2011 and 2035. One of Solara’s greatest gifts to the world is the free guided meditations she provides on her website and YouTube. These are more than meditations – they teach vital skills to beginners and the experienced alike, such as a felt experience of your chakras, how to ground yourself, reclaim your power, connect with your Higher Self and move into a heart-centred way of being. 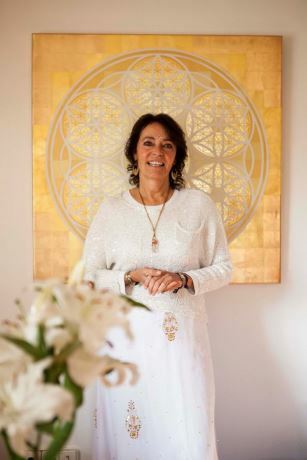 Solara presently runs a spiritual Community & Retreat Centre on the sacred island of Ibiza in Spain, where she runs retreats for star-seed and blueprint activation, and teaches how to open to channel guides and activate your multi-dimensional healing skills. 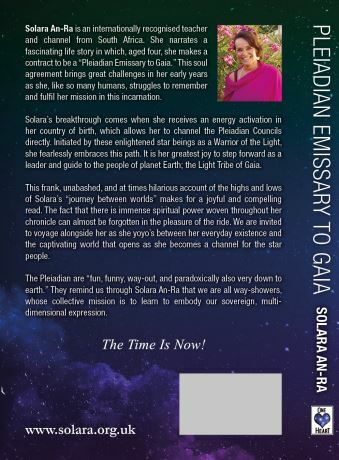 In 2020 Solara is following guidance to move and create 'Casa Solara Portugal' in the Algarve region of Portugal, where she will once again activate a portal to attract Star-Soul Family together. Many will move into this area around Faro/Tavira, making a spiritual community who do not live together, but who co-create together a beautiful way of sharing skills, gifts and teachings. This is the way we birth the New Earth based on love, kindness and cooperation. The Time Is Now!